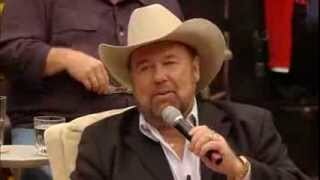 Get Johnny Lee Singer essential facts below. 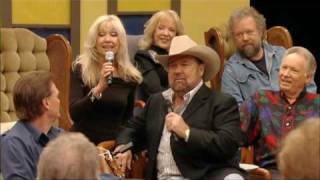 View Videos or join the Johnny Lee Singer discussion. 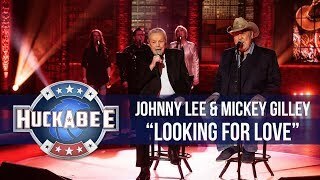 Add Johnny Lee Singer to your PopFlock.com topic list for future reference or share this resource on social media. 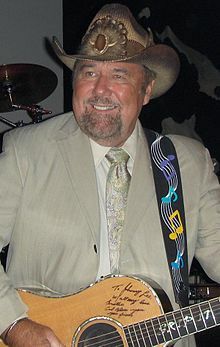 John Lee Ham (born July 3, 1946), known professionally as Johnny Lee, is an American country music singer. 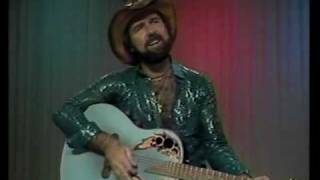 His 1980 single "Lookin' for Love" became a crossover hit, spending three weeks at number 1 on the Billboard country singles chart while also appearing in the Top 5 on the Billboard Pop chart and Top 10 on Billboard's Adult Contemporary chart. 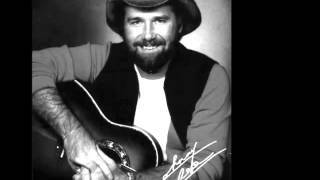 He racked up a series of country hits in the early and mid-1980s. 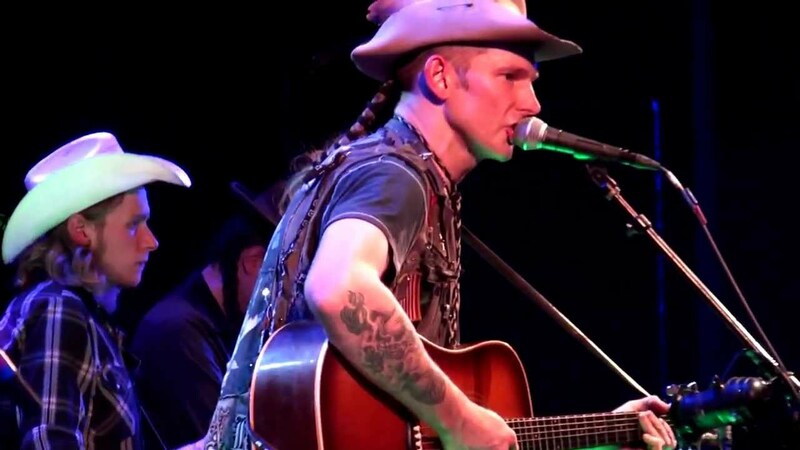 Lee was born in Texas City, Texas, and grew up on a dairy farm in nearby Alta Loma (now part of Santa Fe, Texas). 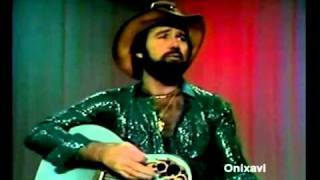 In high school he formed a rock n' roll band, "Johnny Lee and the Roadrunners". After graduation Lee enlisted in the United States Navy and served a tour of duty on the USS Chicago, a guided missile cruiser. After his discharge, he played cover tunes in Texas nightclubs and bars throughout the 1960s. 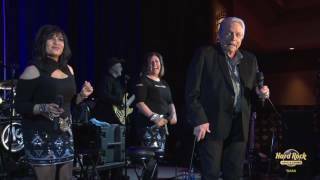 Lee worked 10 years with Mickey Gilley, both on tour and at Gilley's Club in Pasadena, Texas. 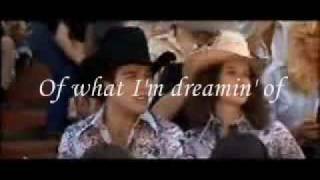 The soundtrack from the 1980 hit movie Urban Cowboy, which was largely shot at Gilley's, catapulted Lee to fame. The record spawned several hit singles, including Lee's "Lookin' for Love." In addition to "Lookin' for Love", Lee had five songs reach the top of the Billboard magazine Hot Country Singles chart: "One in a Million" (1980); "Bet Your Heart on Me" (1981); "The Yellow Rose" (1984, a duet with Lane Brody and the theme song to the NBC TV-series of the same name); and "You Could Have Heard a Heartbreak" (1984). 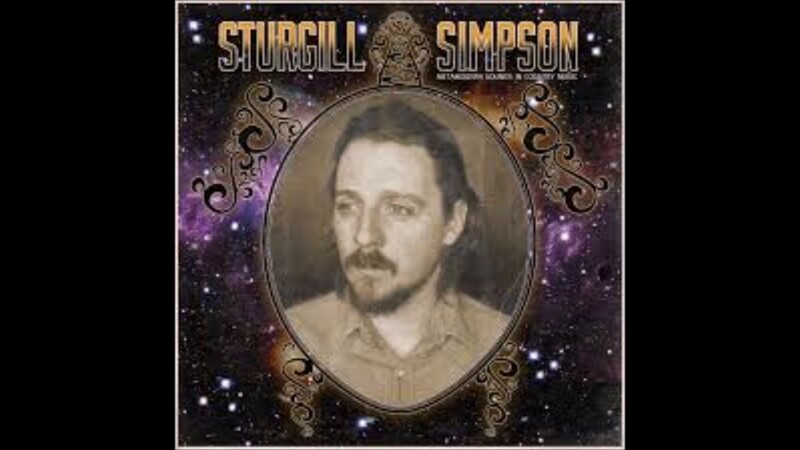 His other major hits include "Pickin' Up Strangers" (1981), "Prisoner of Hope" (1981), "Cherokee Fiddle", "Sounds Like Love", "Hey Bartender" (1983), "Rollin' Lonely", and "Save the Last Chance" (1985). From 1982 to 1984, Lee was married to Dallas actress Charlene Tilton, with whom he had a daughter Cherish (born 1982). He married his second wife, the late Deborah Spohr Lee, in 1986. The couple had a son, Johnny Lee Jr. in 1990, and divorced years later, after which Deborah died. After Johnny Lee Jr. died in 2014 at the age of 23 of a drug overdose, Lee became active in combating the illegal drug epidemic. 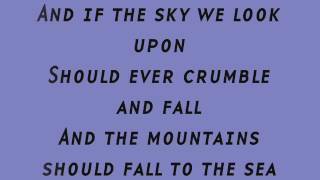 In the fall of 2008 Lee began performing regularly in Branson, Missouri. 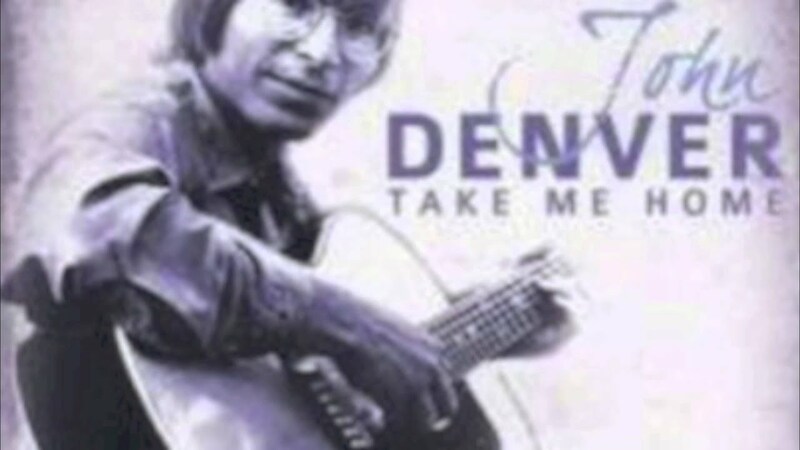 1984 "Say When" flip "The Yellow Rose"
A^ "Lookin' for Love" also peaked at No. 20 on the RPM Adult Contemporary Tracks chart and No. 54 on the RPM Top Singles chart in Canada. 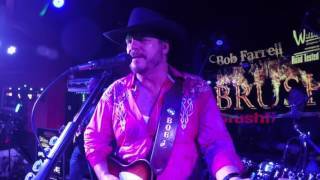 B^ "Heart to Heart Talk" did not chart on Hot Country Songs, but peaked at No. 4 on Hot Country Radio Breakouts. ^ Whitburn, Joel (2004). The Billboard Book Of Top 40 Country Hits: 1944-2006, Second edition. Record Research. p. 198. 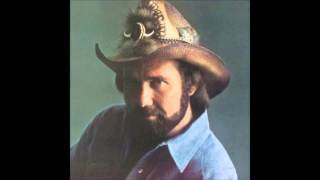 ^ "Johnny Lee Album & Song Chart History - Country Albums". Billboard. Prometheus Global Media. Retrieved 2011. ^ "Results - RPM - Library and Archives Canada - Country Albums". 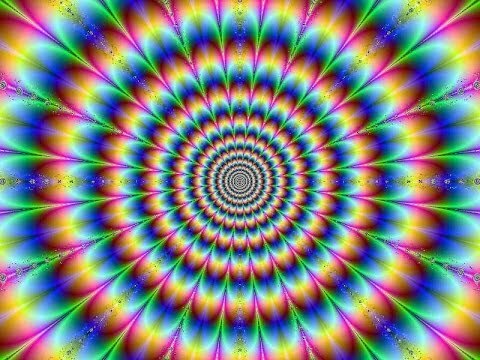 RPM. Retrieved 2011. 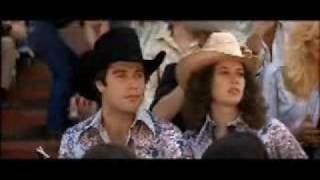 ^ a b "Johnny Lee Album & Song Chart History - Country Songs". Billboard. Prometheus Global Media. Retrieved 2011. 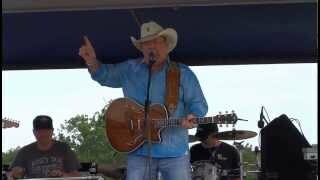 ^ "Johnny Lee Album & Song Chart History - Hot 100". Billboard. Prometheus Global Media. Retrieved 2011. ^ "Results - RPM - Library and Archives Canada - Country Singles". 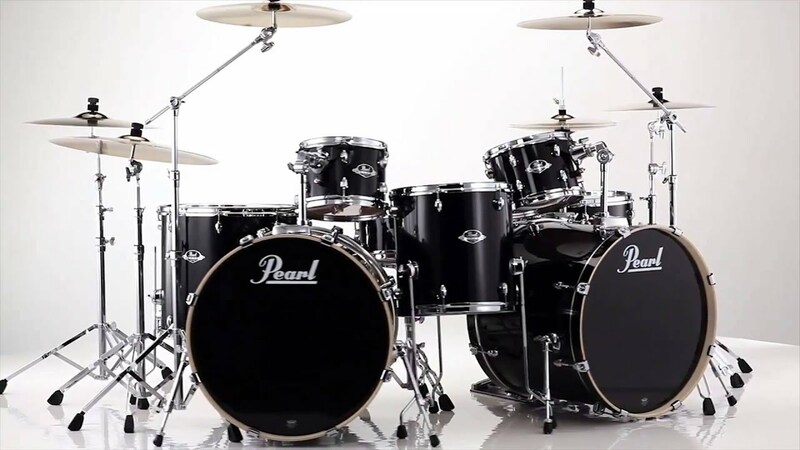 RPM. Retrieved 2011. ^ "Hot Country Radio Breakouts" (PDF). Billboard. March 24, 1990. 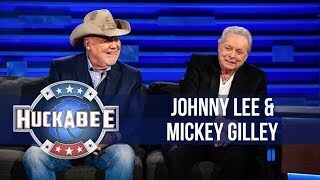 "Johnny Lee Biography". CMT.com. Retrieved May 27, 2005. 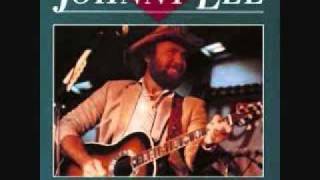 "Johnny Lee - Biography". Official Johnny Lee Fan Club website. Retrieved May 27, 2005. 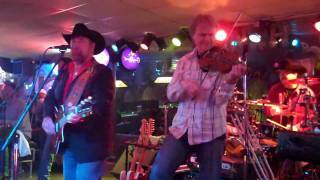 Johnny Lee with Randy Wyles. 1989. Lookin' for love. Diamond Books. 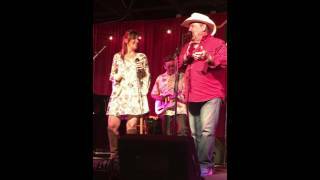 Johnny Lee and Daughter Sing "Yellow Rose of Texas"